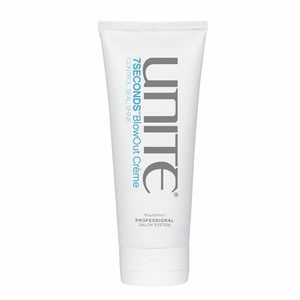 Unite – TRICKY Spray 3.75oz. 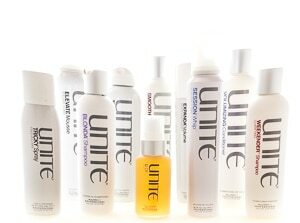 Home/Hair Products/Unite – TRICKY Spray 3.75oz. For thick hair use as a hair spray. Total Magic! 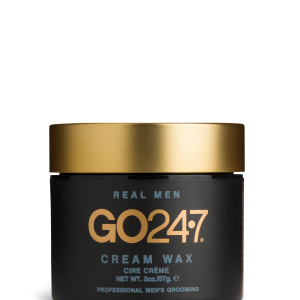 Empowering you with the shine, hold and the manipulation that would have made Houdini want to be a hairdresser! So much in one product- use responsibly. Apply directly to dry hair. Spray from 6 to 8 inches away. 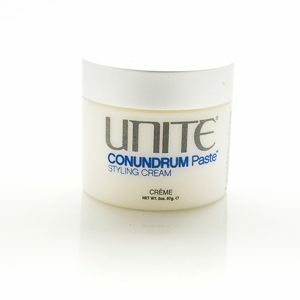 You can use it all over or in desired areas to emphasize texture.